The students are learning a lot about being stewards of the world and how to reduce our foot print. They are source separating their lunchroom waste into different recyclable categories and now they are expanding into recycling other items. Did you know that empty glue sticks are recyclable? How about old cell phone, chargers, ink cartridges, broken cameras, or spent Nestle Coffee Pods? Well…YES, they are recyclable and the students are collecting these items now in specially marked recycling drawers in the school lobby. 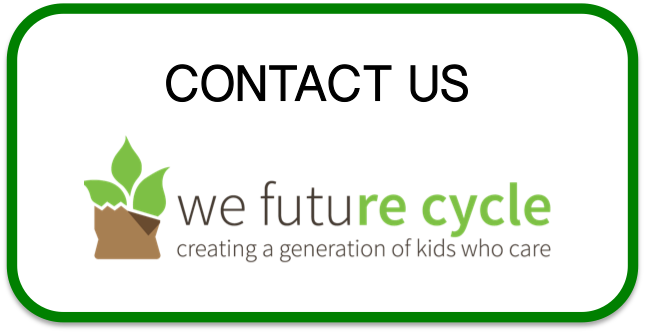 So, from now on, instead of tossing items into the trash, have your child bring them to school to earn Terracycle Points for our school. If you send these items in a plastic bag, we will send the bag back for you to reuse or recycle. Please check out Terracycle.com, this company is “upcycling” our waste into fabulous new products. 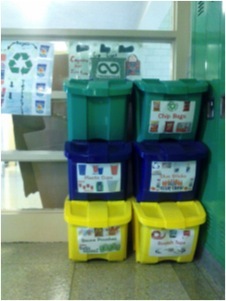 Thank you for helping our Earth and our school as we can put the Terracycle Points to many good uses.